A walk through the picturesque old town of Füssen with its winding streets and layers of history will make your romantic getaway unforgettable. You can browse small shops and boutiques offering all sorts of crafts and then enjoy a coffee under the glorious mountain sun. It's not for nothing that some have called Füssen the northernmost city in Italy: the crowds at the Schrannenplatz or around the town fountain are reminiscent of wonderful Italian piazzas, the outdoor cafés offer outstanding cake and coffee and wonderful views down the pedestrian zone to the High Castle. Füssen is the endpoint of the Romantic Road, a 366 kilometer route joining historic cities and sights together like pearls on a necklace. No wonder, then, that the Romantic Road is the most famous German tourist route. 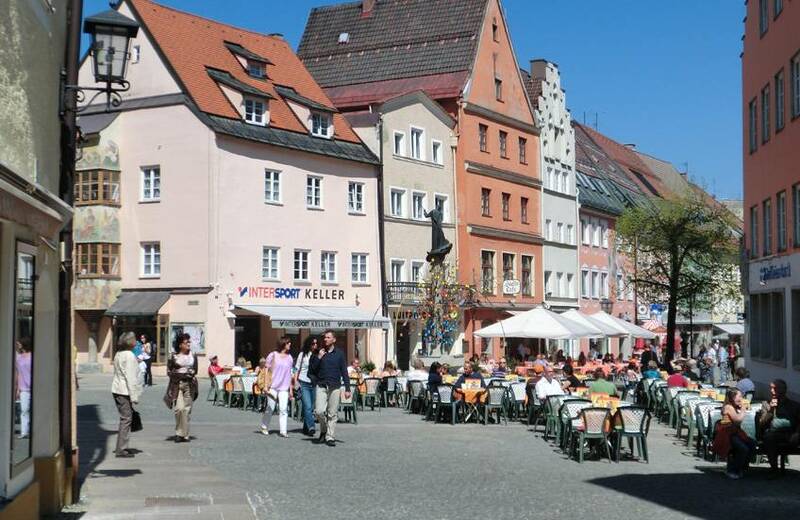 Starting in Würzburg, the road passes through Rothenburg, Dinkelsbühl, Augsburg and Schongau all the way to Füssen - the romantic soul of Bavaria. At the gates of Füssen wait Neuschwanstein and Hohenschwangau Castles. 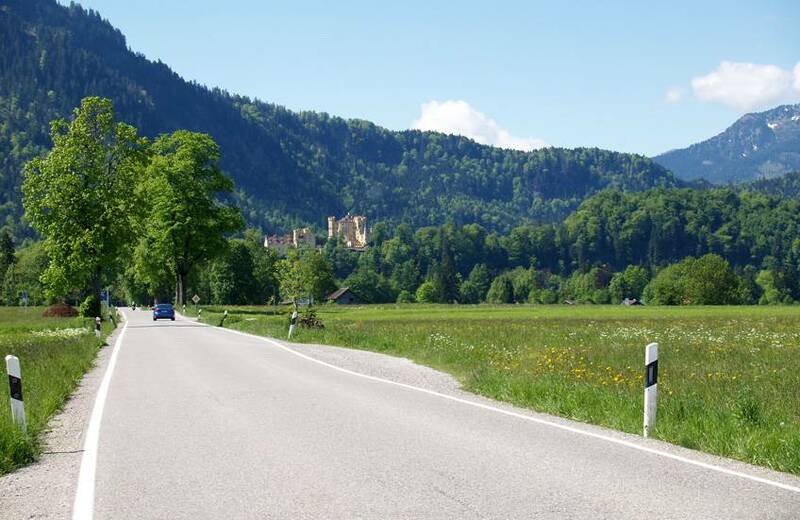 The Romantic Road is also a wonderful trail for discovery by bicycling. The most beautiful day of the year will be perfectly prepared for all participants and will remain a memorable experience. A romantic wedding in a unique setting will ensure that your wedding will be remembered for a long time. Weddings in a historic setting with Neuschwanstein Castle as a photo backdrop. Special premises with history and wonderful interiors are available for the wedding such as the Imperial Hall, the Colloquium, the historic Wedding Hall and the St. Veit Church.  We will gladly help with your wedding arrangements to make your day truly memorable. A cruise on the Forggensee is a special treat among many in the boating industry in Bavaria. 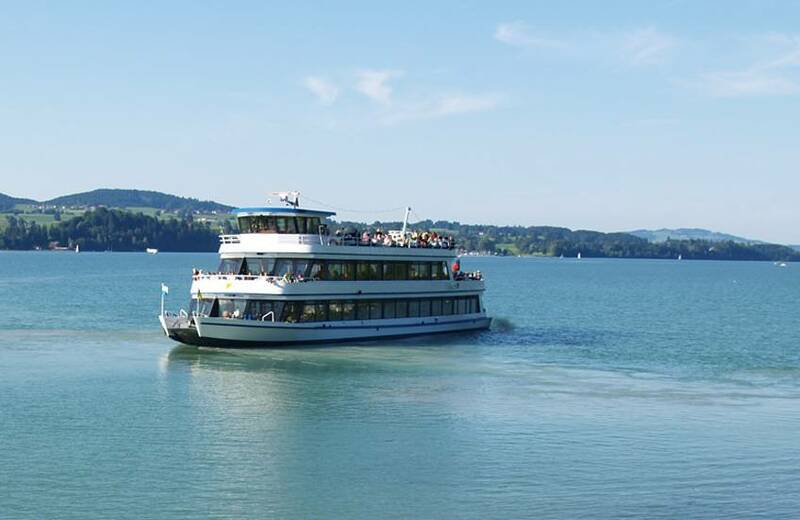 These include romantic evening cruises, evening cruises with live music, the King Ludwig evening rides and salsa and jazz cruises to celebrate the opening of the Füssen Jazz Festival. The season runs from 1 June to 15 October. The passenger ships MV Allgäu and MV Füssen have nine daily launches for short and longer cruises from the Füssen harbour. 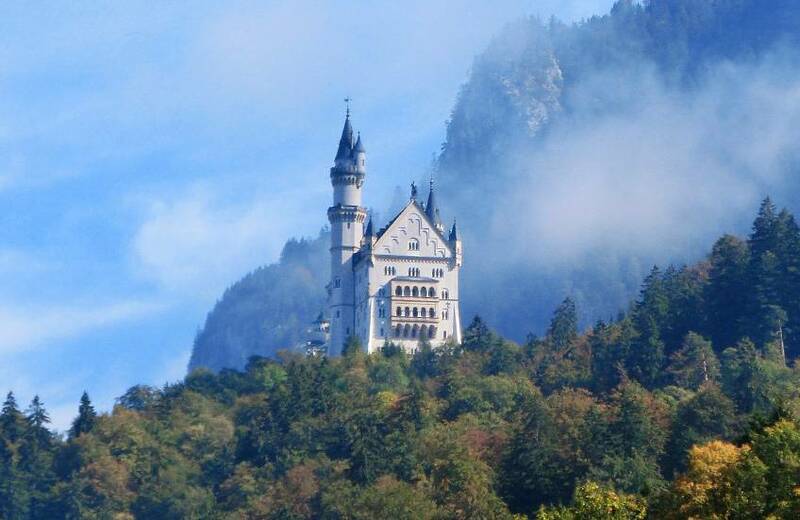 Enjoy an exclusive and unique view of Neuschwanstein castle, the Ammergau, Lech Valley and Tannheim alps and Füssen's skyline.